Sometimes I go to check my email and leap for joy. Why? Because it's a "You're In!" 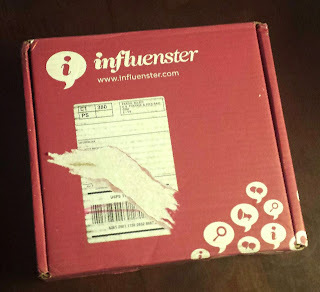 notification from Influenster! More specifically the Influenster #ModaVoxBox. Scratching your head? Don't know what Influenster is? Let me fill you in. 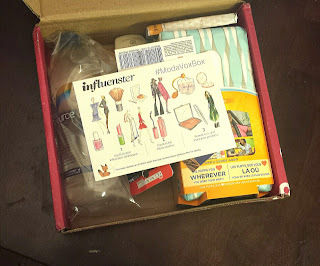 Influenster is one of my favorite social media hot spots. Thousands of consumers just like you and I gather to share about the items we buy everyday. Plug your account into all your social media and you receive an impact score. 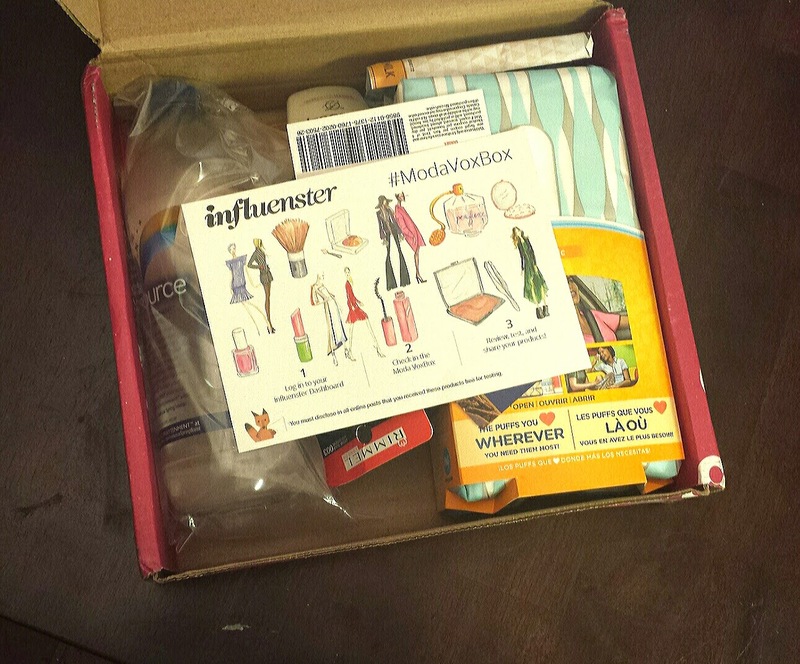 If you are a good fit, you could be selected to receive a very special treat called a VoxBox. These boxes vary. 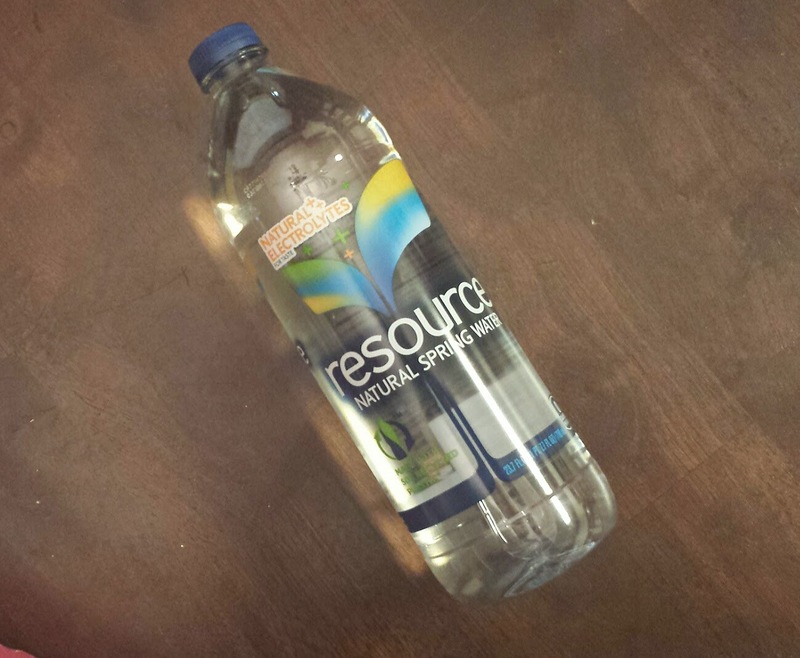 Some are brand specific while others are filled with an assortment of items. Test them out and share! It's fun, easy and completely free! There's no guarantee that you will be chosen but if you are active on the site you have a pretty decent shot! 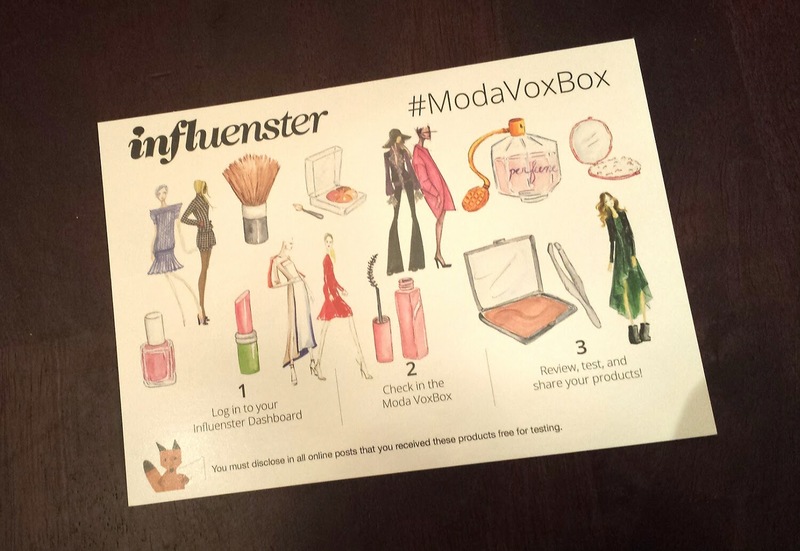 This is the #ModaVoxBox, my 7th box so far this year, and I was super excited to learn I'd been selected for it. It's geared towards the beauty and fashion addicted members of the Influenster nation and it's filled with fabulous complimentary products. 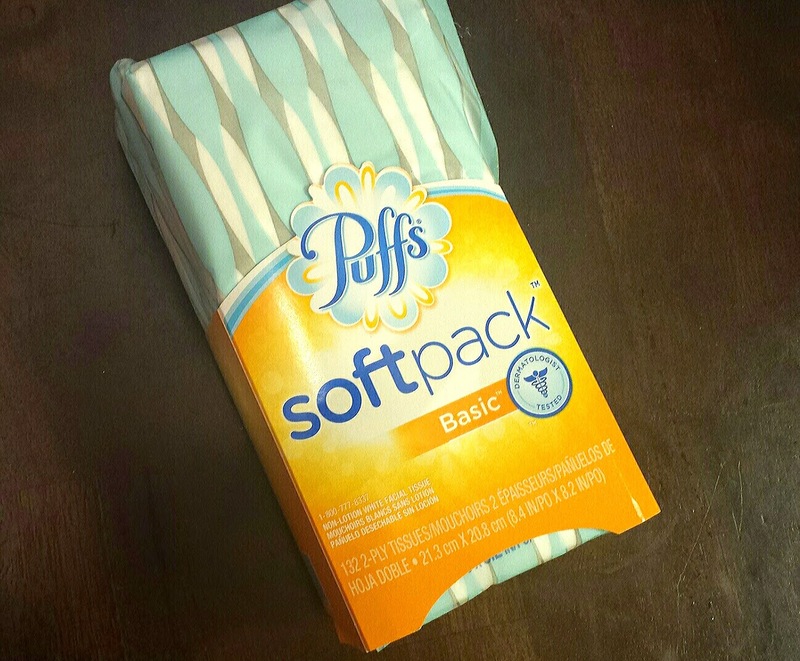 Puffs SoftPack - $2.49 --- When are tissues not a good item? We always need them around, even more so now that the cold weather is coming back! I love the soft pack too. Much less bulky and perfect for home and my car! Rimmel London Moisture Renew Lipstick - $6.99 --- I seriously love the way this feels and it's a great formula with a decent wear time. Sadly, This color doesn't work well on me.... like, at all. 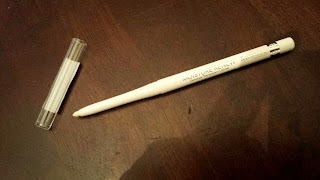 Rimmel London Moisture Renew Lip Liner - $5.99 --- I was a tad confused by this at first. It has no color to it, but a closer look revealed that it's an anti feathering liner! I haven't ever owned one this small and I really love this. 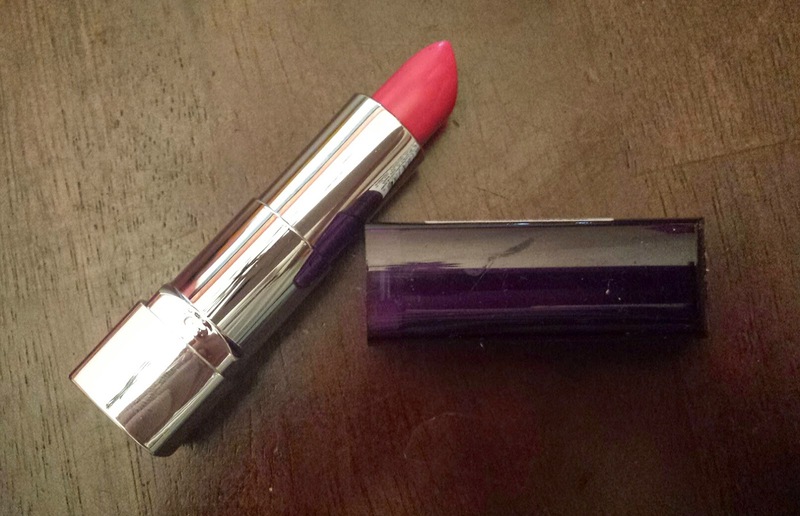 A major necessity if you like bold lips and don't want the color to bleed above the lip line. Swiss Miss Simply Cocoa - $2.29 --- who doesn't like to sit by the fire and sip warm cocoa? You can never go wrong with chocolate goodness! Jergens Ultra Healing Extra Dry Skin Moisturizer - $6.00 --- Oh..My...GOD!! 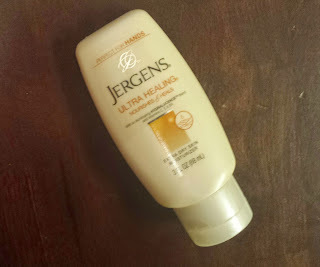 My opinion of Jergens in the past has been mostly positive but this stuff is beyond perfection! It's the richest, most intensely hydrating lotion I have ever used in my life. No buildup or greasy residue at all!! Seriously. .. go buy this NOW!! 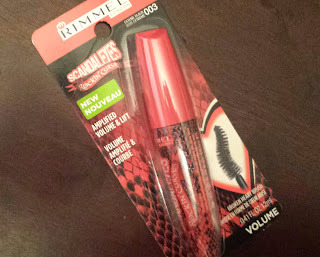 Rimmel London Scandaleyes Rockin' Curves Mascara - $5.99 --- I don't think I have ever used Rimmel mascara before and I am most definitely a fan now! The brush is genius, taking the shape of a broken heart and it hits even the hardest to get to lashes. Resource Spring Water - $1.49 --- water is always a good rhing. Crisp, Clean and refreshing! 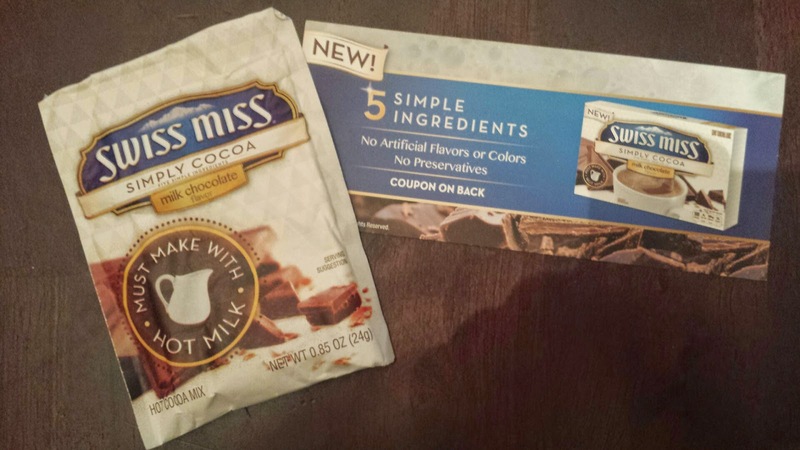 This has been one of my favorite VoxBox to date. 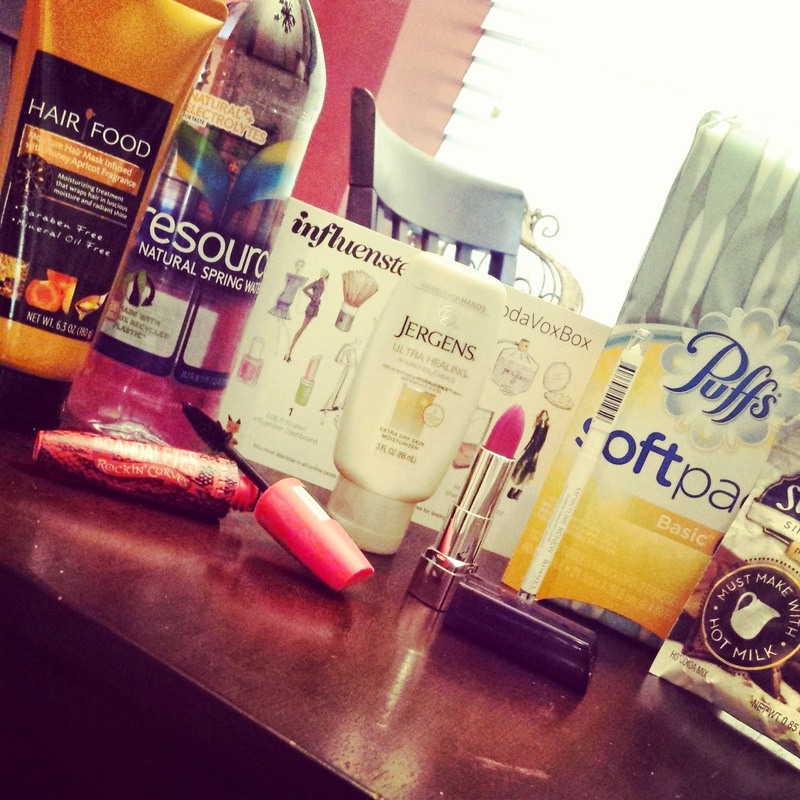 It held some pretty incredible products and it's a perfect example of why I adore Influenster as much as I do. Wanna join the Influenster nation? It's free to join and loads of fun! Check it out now and the next VoxBox could be yours! 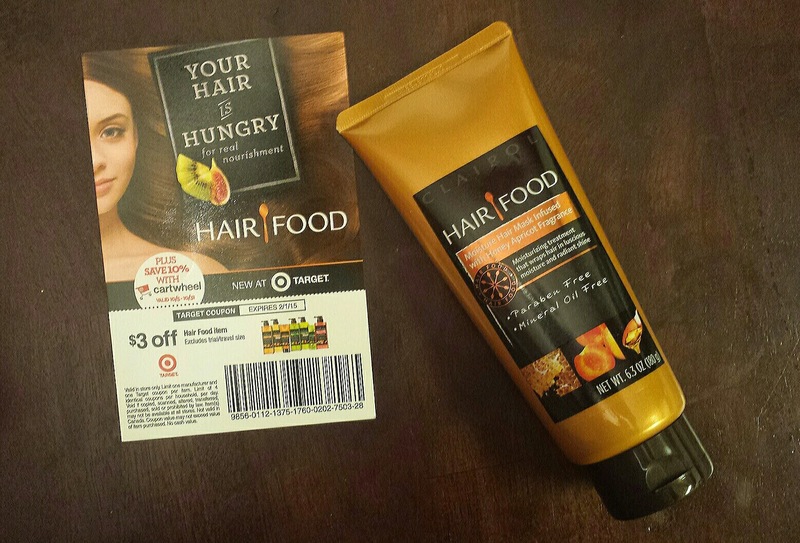 *Please note that the products mentioned above were received complimentary from Influenster for review. However, all opinions are unbiased and purely my own.